The MacGillivray partners believe that strong partnerships with clients and suppliers provide the foundation for our mutual success. With over 20 years in the events industry, Michele has extensive experience with a wide variety of events, clients and destinations across Canada and internationally. 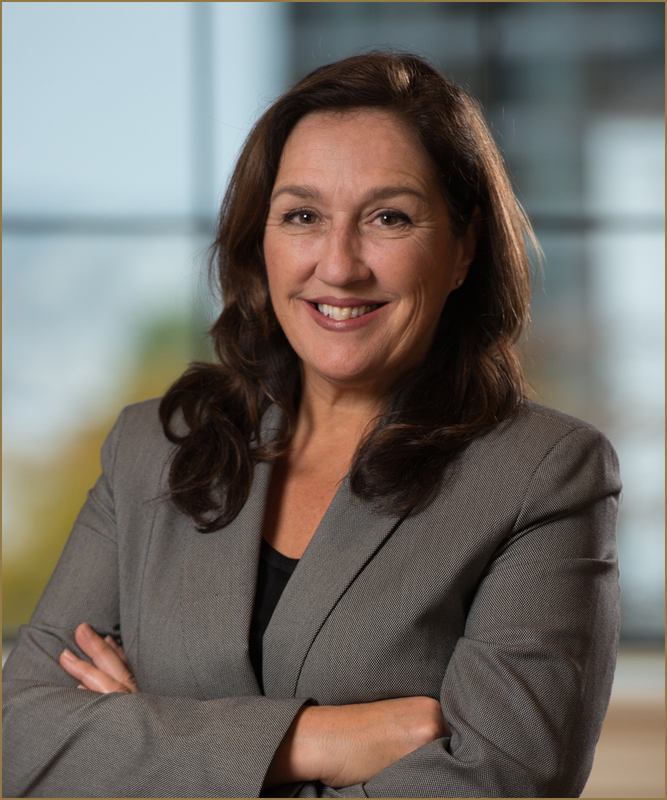 Michele founded M&A in Vancouver in 1995, after 10 years in the events industry, during which time she also served as an instructor of Event Management at BC Institute of Technology, and as President of the International Special Event Society (Pacific Northwest Chapter). Her strength is producing events that require diverse skills: complex logistical and production abilities, a creative flair and strong budget management, which has garnered a loyal and expanding roster of clients. Shannon’s solid background in program design and operations stems from over 20 years in Destination Management in Western Canada producing corporate programs with activities, special events and theme nights for a host of international clients. Since opening our Victoria office in 1998, she has served on the Board of Vancouver Island Meeting Planner Association (now IPEN) and continues to offer clients a wealth of experience in on-site logistics, activities, events, registration, hospitality and creative problem solving ~ all crucial to the success of any event. Shannon’s flair for style and design allow her to create unique event designs and to customize each program to meet desired outcomes. MacGillivray & Associates boasts an exceptional team of experienced travel staff experts. An integral part of our successful programs, these knowledgeable, efficient, accommodating and friendly program professionals, work together with your team to provide outstanding service and to ensure an outstanding event experience for your guests.